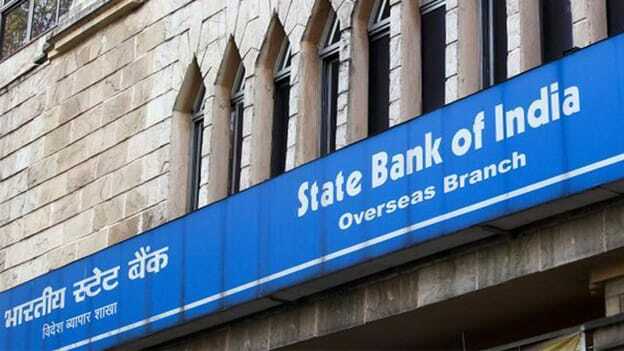 Following the merger of the five associate banks with itself and the subsequent reduction in the employee headcount by over 10,000, SBI is now restructuring and redeploying staff. In what is being called as one of the largest placement drives by State Bank of India, nearly 9,500 junior assistants for customer support and sales functions could be hired. The public sector bank has rolled out an advertisement for the same, which includes over 9,000 vacancies, of which more than 1,100 are to clear a backlog in the reserved category. It is being said that the need for more customer-facing employees has been realized with an introduction of straight-through processing and digital banking which has reduced the need for administrative staff. Interestingly, the largest numbers of vacancies are in the states of Uttar Pradesh followed by Maharashtra. It is also interesting to note that bank maintains a reserve list of candidates as many candidates make multiple applications and choose the one that is most convenient to them in terms of location. SBI's employee strength came down to 2, 69,219 as of end of September 2017 compared to 2,79,803 at the beginning of the financial year, indicating a decline of 10,584. Attrition and a voluntary retirement scheme after the merger of associate banks with itself are said to be the big reasons behind this decline. Considering the reduction in the employee headcount of the bank, by over 10,000, during the current fiscal this large-scale hiring was inevitable. Back in 2013, similar news regarding a large recruitment drive by SBI had spread across media, when SBI Chairman Pratip Chaudhuri shared the plan of hiring 10,000 people that year, including 1,500 probationary officers. And recently, in 2017, the bank had invited online applications for recruitment of specialist cadre officers on a regular and contract basis. At that time it was hiring cost accountants, digital system architects, business analysts and risk managers. Now, pertaining to a high attrition in the initial year of recruitment, the lender needs to hire a large number of entry-level employees. In fact, as per the bank's management, the staff strength could further decline as the replacement will not be 'head-to-head'.